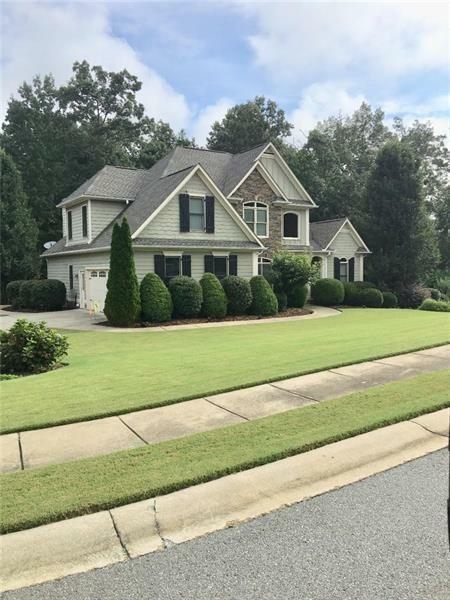 300 Amberleigh Court, White, GA 30184 (MLS #6043323) :: Julia Nelson Inc.
Beautiful 4Br/2B.5ba home situated on a little over an acre with lots of privacy. 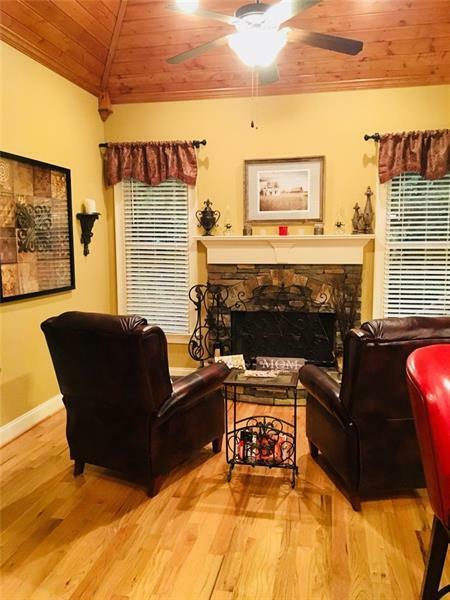 Large screened in porch, newly refinished hardwood floors, new carpet, all new blinds through-out, new roof, large open kitchen with sitting area and fireplace. 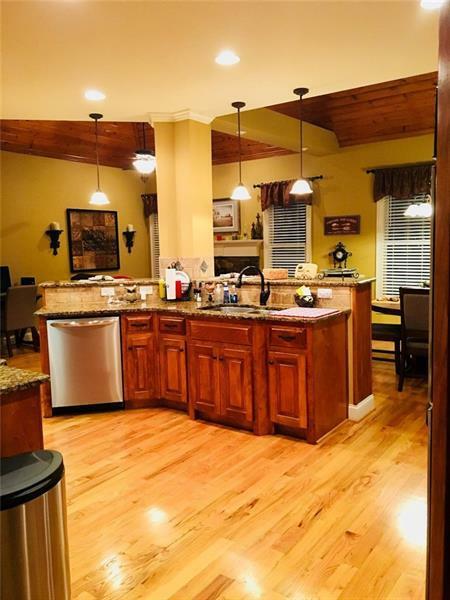 Large master on main with walk-in closet. This is a must see. 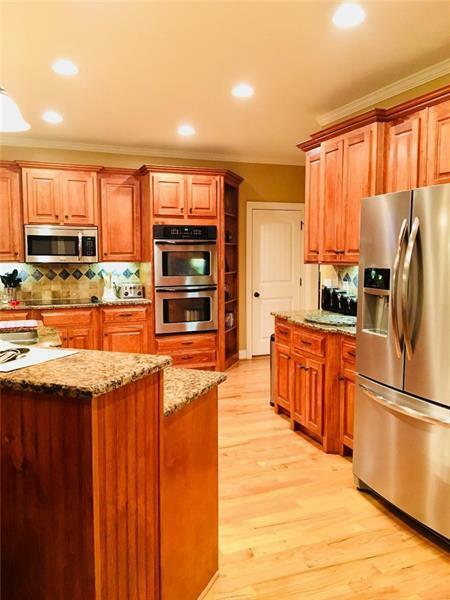 Listing provided courtesy of Donald Ray & Associates, Inc..